Maui County Agricultural Festival, Maui’s annual showcase of locally-grown agricultural products. 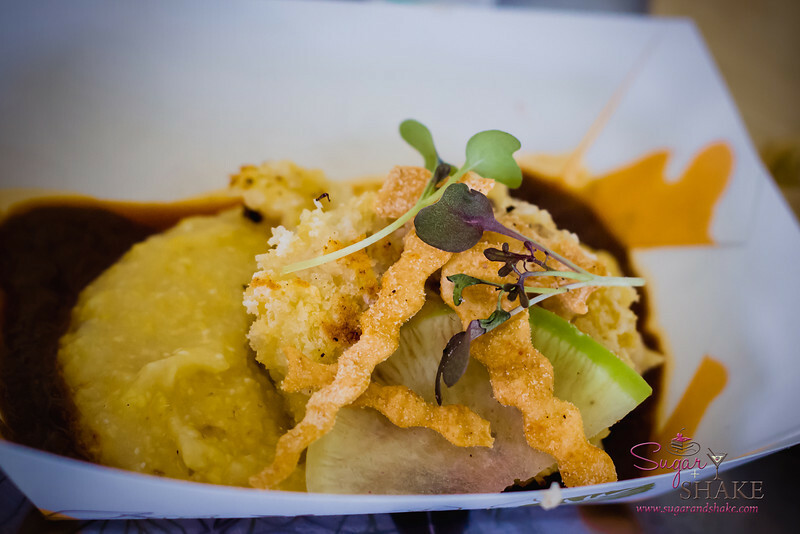 The biggest draw of the AgFest is the Grand Taste Education — chefs, farmers and other food-related folk give presentations in the main tent, and for just $30, you get to try 12 dishes from some of the top chefs on Maui. Read all about the event on the blog. Disclosure: Sugar + Shake were hosted by the Maui Visitors Bureau, The Fairmont Kea Lani and The Westin Maui. Travel for Shake and accommodations were provided by the hosts, but no compensation was received for this post, and the opinions expressed are strictly our own.